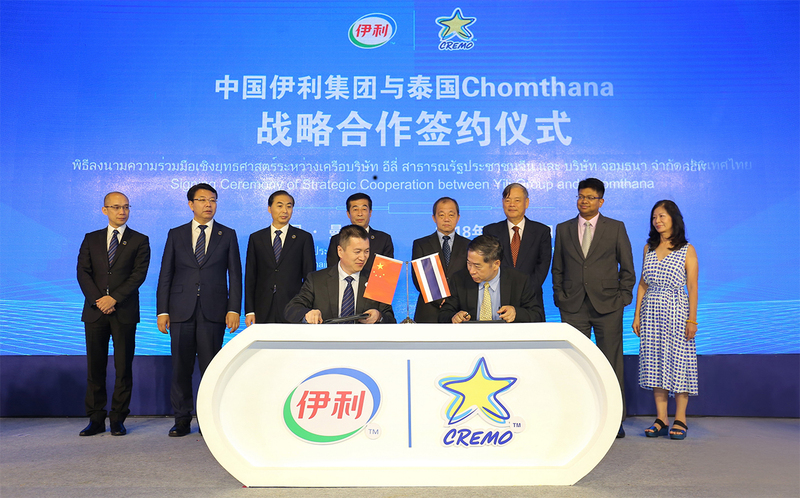 Chinese dairy company Yili has acquired Thailand-based frozen foods and ice cream manufacturer Chomthana to expand in Southeast Asia. Chomthana has more than 37 years of experience and exports its products to 13 foreign markets. The firm sells a range of ice cream products, ice lollies and wafer cones. The deal forms part of Yili’s international expansion efforts. This year, the company has upgraded its European research and development facility in the Netherlands and launched the Joyday ice cream brand in Indonesia. Earlier this year, Brand Finance announced that Yili rose eight places to become the sixth most valuable brand, and third most valuable food brand. According to the annual ranking, Yili stands out as the best performer among the ten most valuable food brands in the world, rising to third place from eighth in 2017 following 43% growth to $6.2 billion brand value. The company has aimed to cater to Chinese consumer preferences for dairy products which are more premium, with health benefits and innovative flavours. In June, the firm launched a line of ambient drinking yogurt with large fruit and cereal pieces.